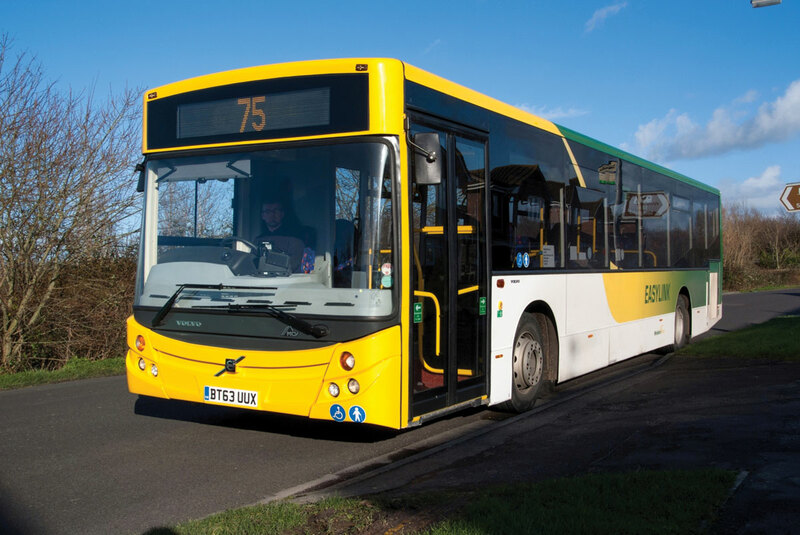 Five Volvo B7RLE single deckers with MCV bodywork are the first modern day Volvo buses to join the fleet of Somerset based WebberBus. 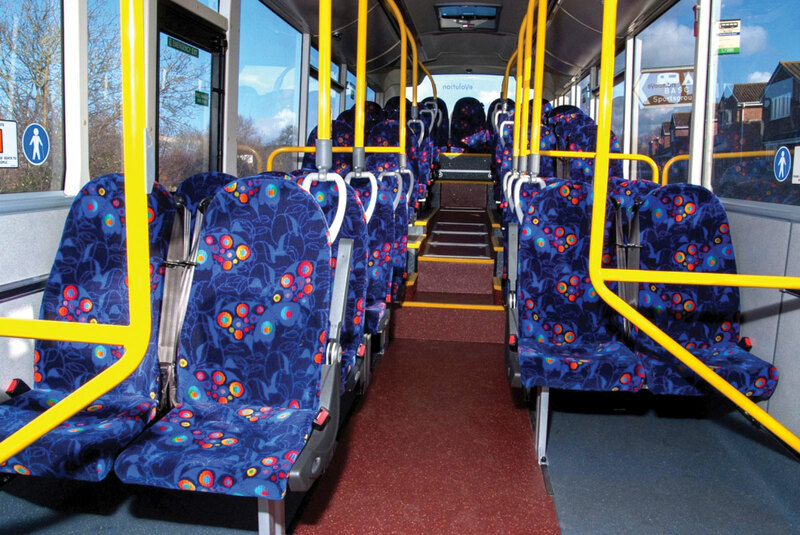 Powered by a 7.1litre D7E 290hp engine, the buses have 44 seats and space for 46 standees. The new vehicles are being used on the company’s commercial service between Wellington and Weston-super-Mare. The service which operates six days a week and sees a high passenger footfall, has run since 2007. Volvo Bus Sales supplied the vehicle.